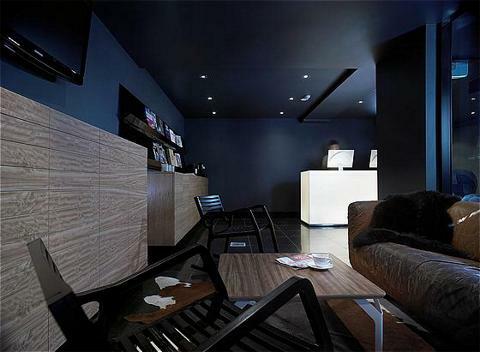 Limes Hotel is a member of Design Hotels. 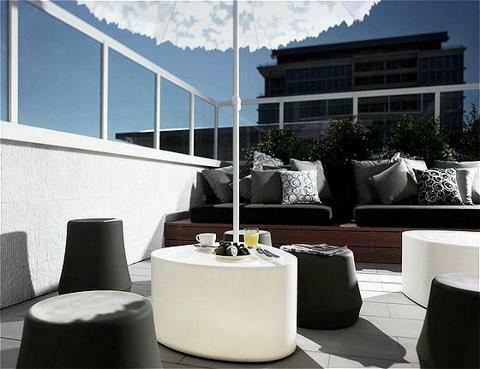 Situated just northeast of the city centre, Fortitude Valley is the hub of Brisbane�s nightlife, known for its trendy and exciting bars, cafes and clubs. And with its modern aesthetic, hip interiors, fashionable bar and in-house designer cinema, the Limes Hotel fits right into this happening neighbourhood. Inspired by The Valley�s distinct character, award-winning local designer Alexander Lotersztain concentrated his artistic focus on the hotel�s essential elements, creating a modern yet warm atmosphere unencumbered by excessive ornamentation � understated, yet buzzing with contemporary energy. 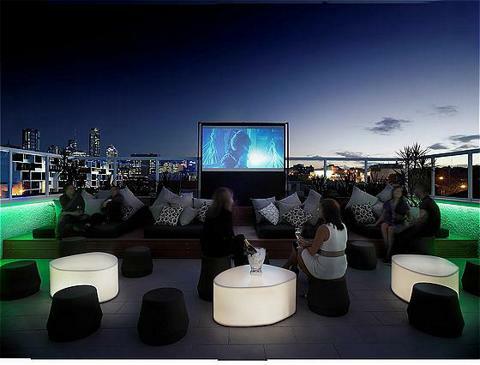 The result is a stunning but simple urban retreat complete with roof top lounge bar and roof top movie theatre. The hotel�s 21 rooms all come with Foxtel cable television, direct-dial telephone, free wireless Internet, tea and coffee making facilities, hairdryer, private kitchenette, mini bar and safe to meet every guest need. The goose down pillows and duvets and select toiletries by L�Occitaine, meanwhile, assure that a stay at the Limes is always a study in comfort, luxury and style.